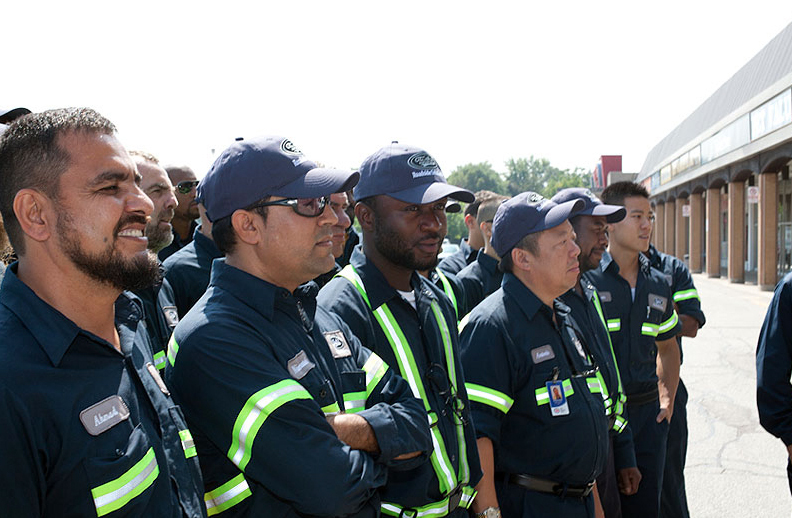 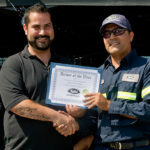 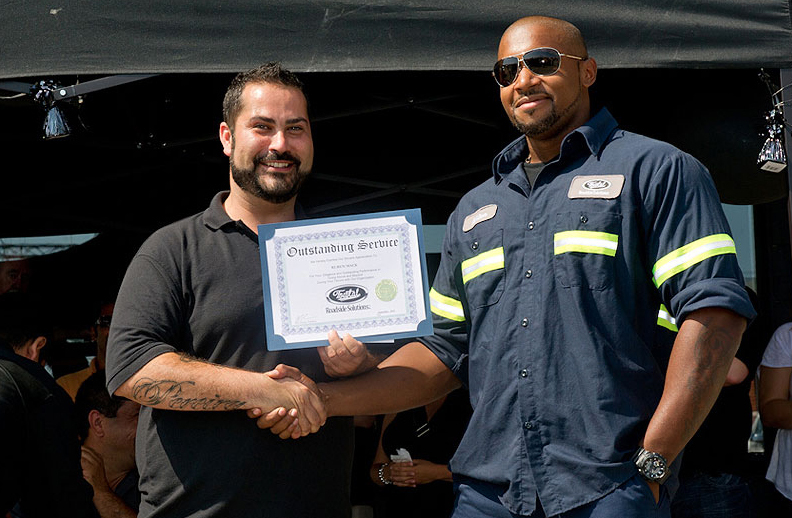 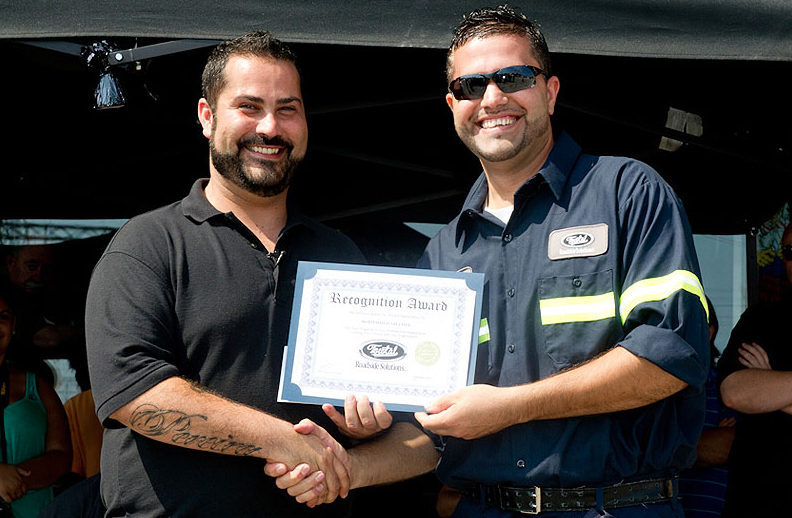 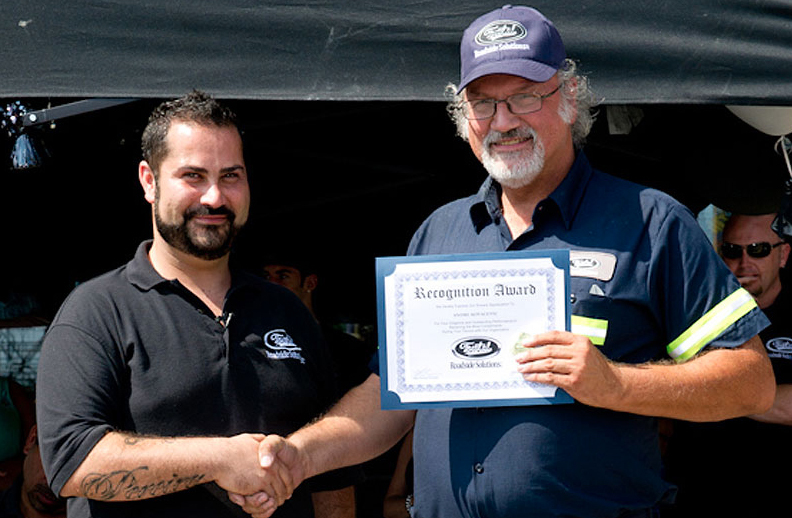 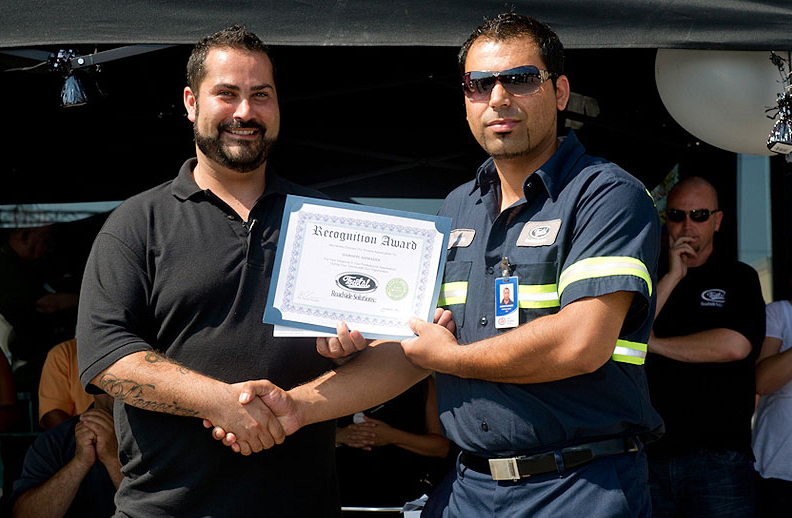 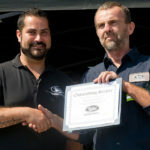 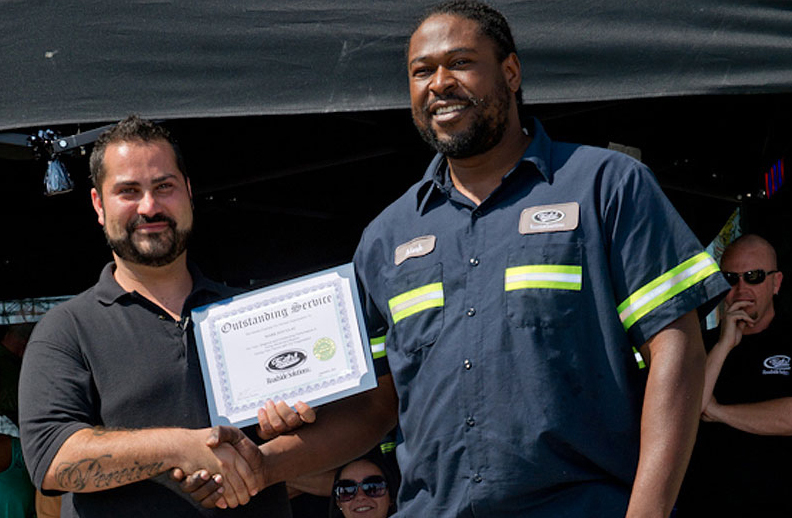 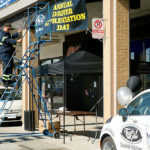 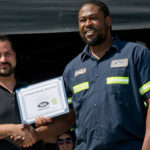 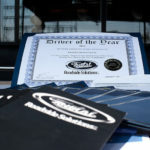 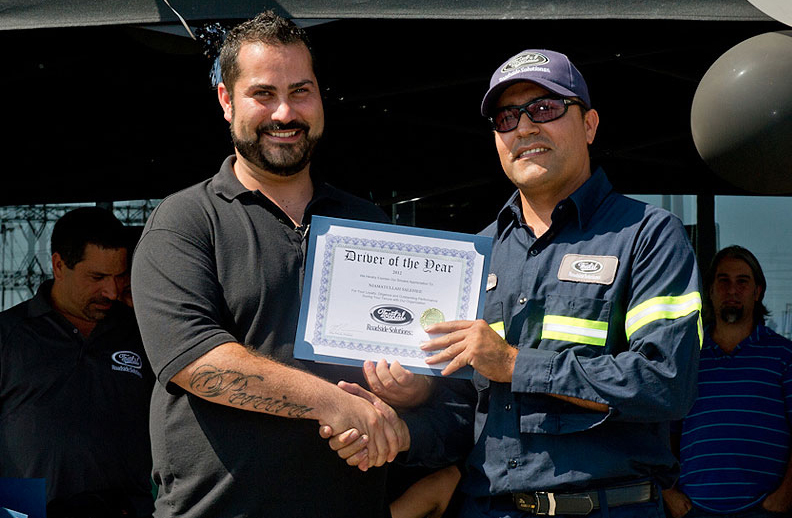 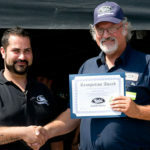 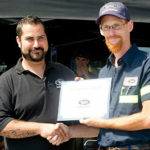 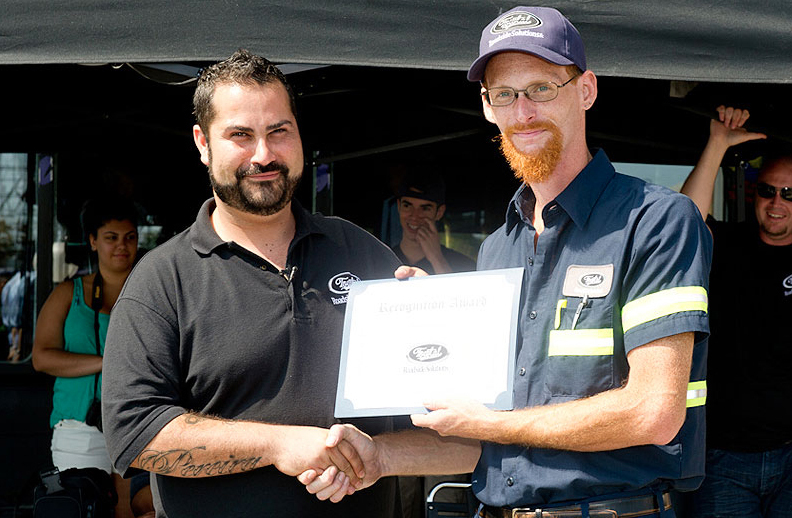 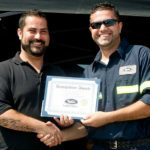 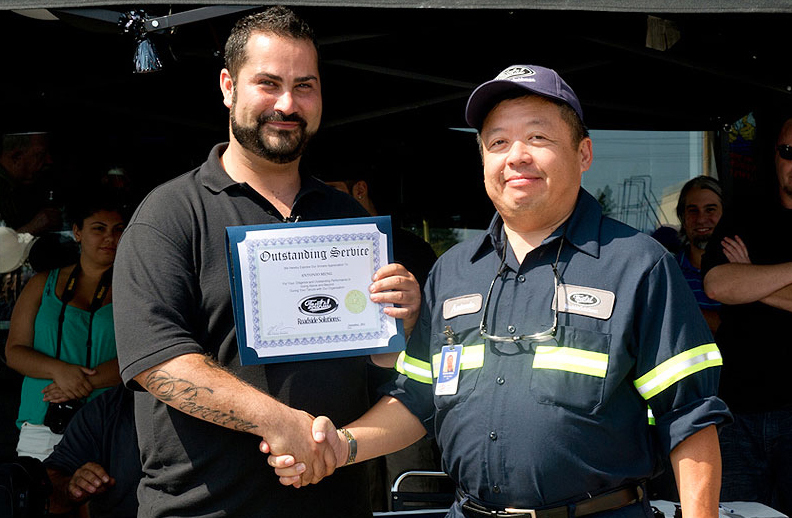 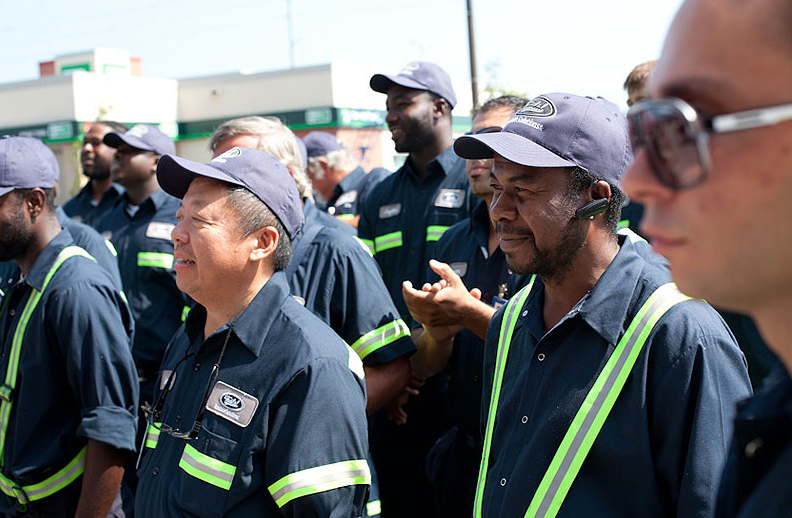 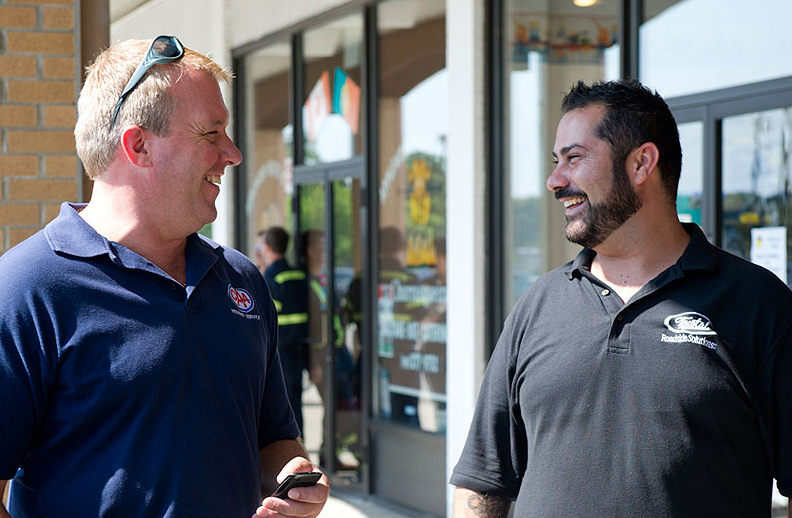 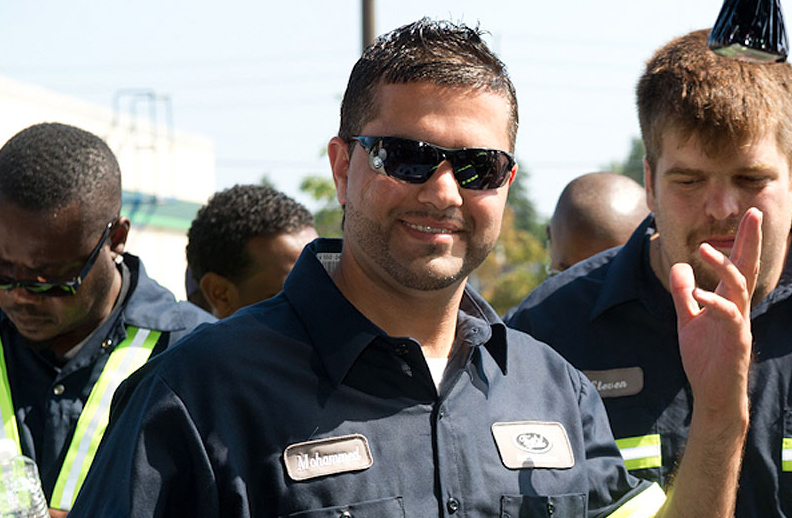 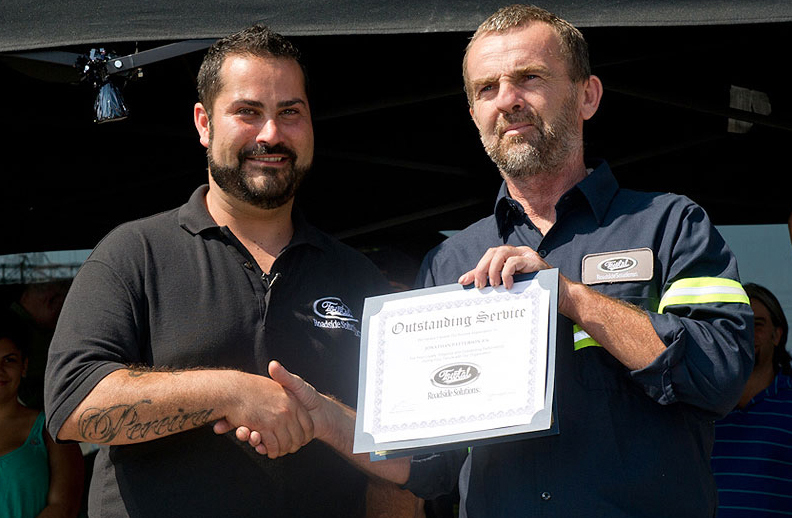 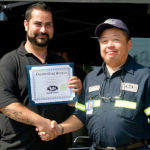 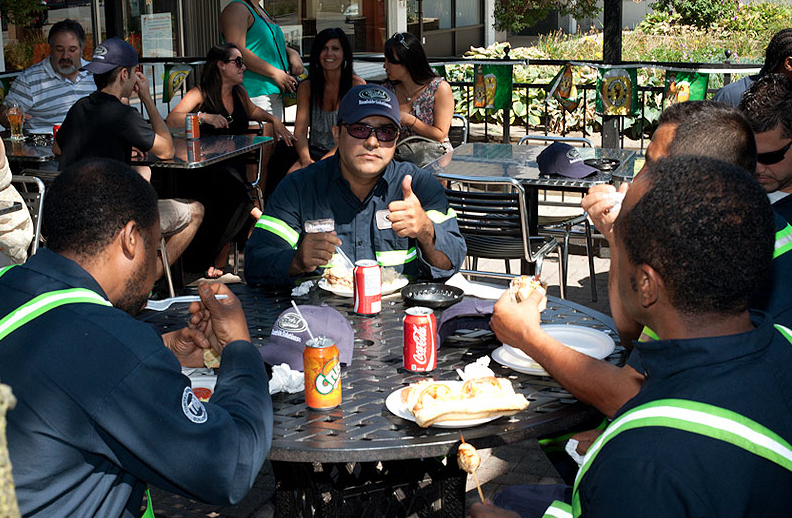 Each year, we host our Annual Driver Appreciation Day in recognition of outstanding achievement and professional conduct demonstrated by our drivers over the course of the year. 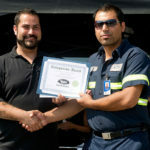 The recipients of these awards are determined by many factors including customer feedback, call times and CAA provincial scores and ratings. 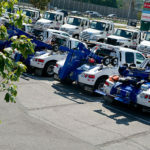 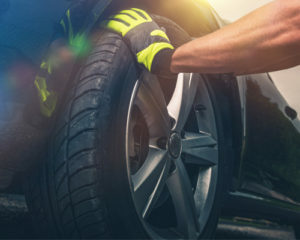 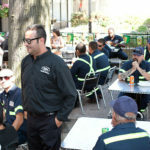 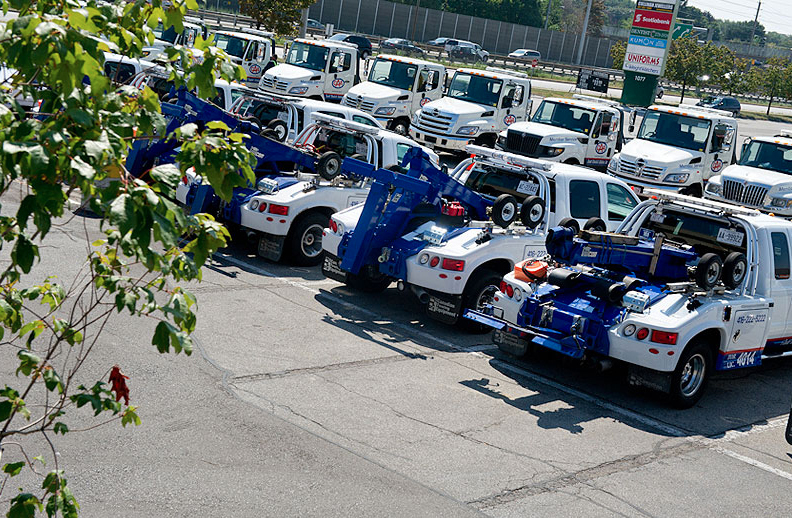 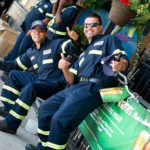 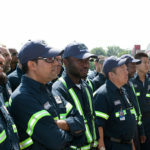 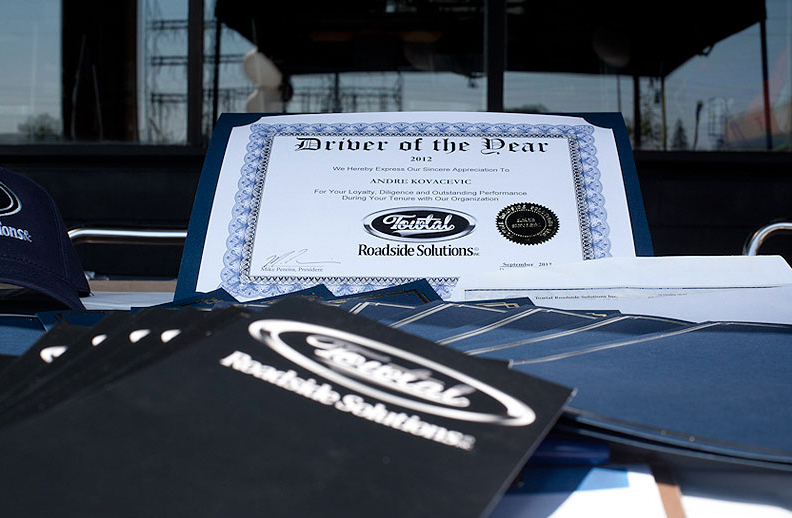 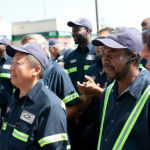 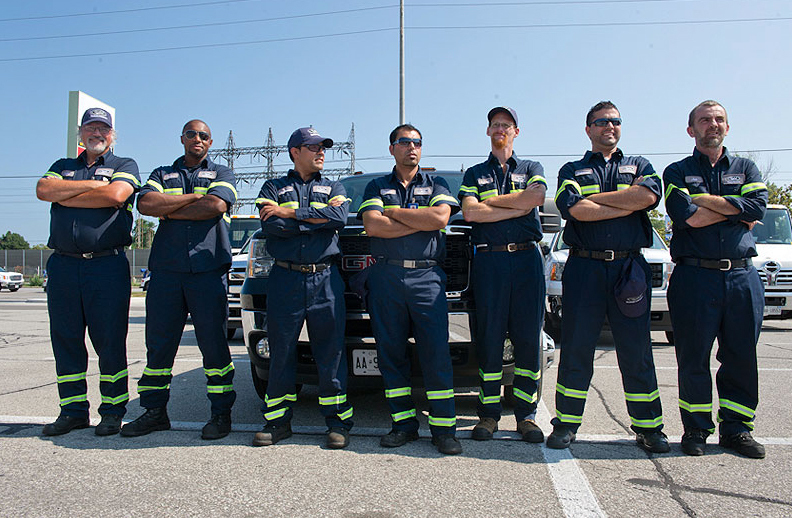 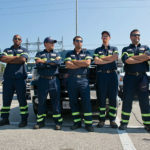 To date, Towtal Roadside Solutions drivers enjoy some of the highest CAA scores throughout all of Ontario and for that we recognize and thank all of our dedicated staff. 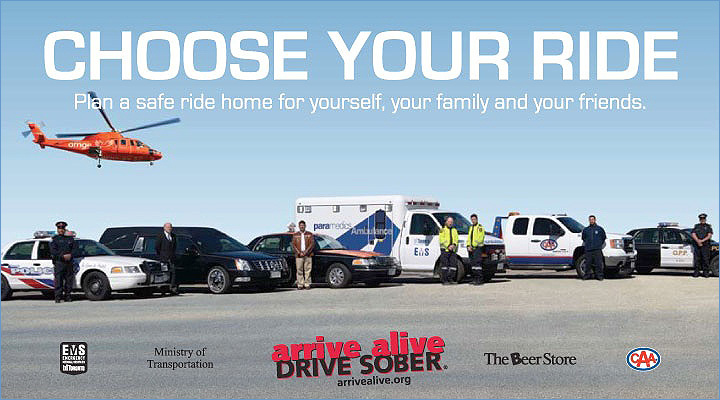 Operating since 1989, arrive alive DRIVE SOBER® receives outstanding support from the public and media. 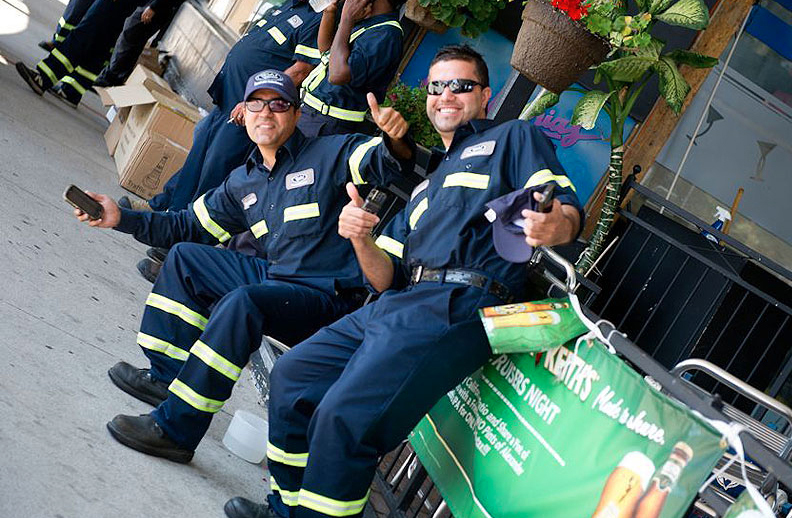 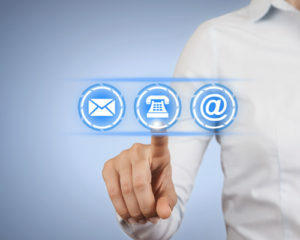 A registered charity, arrive alive DRIVE SOBER® does not telemarket and does not use professional fundraisers. 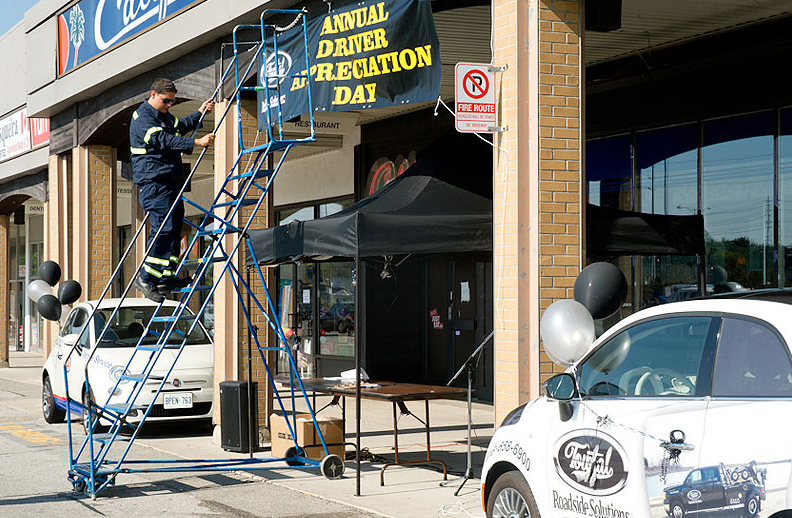 Their mission is to eliminate impaired driving in Ontario. 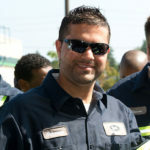 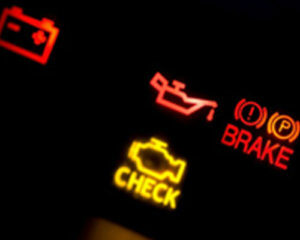 For more information, visit ArriveAlive.org.